Dear Jeremiah, beyond your mother and your sister Elizabeth, you are my most priced possession here on earth. I still remember your birth like yesterday. As you have started to learn how to read now that you are five years old, I have decided to write a letter to you. This will be a series of letters over time, where my intention is to pass on the baton of biblical values and a godly heritage to you (Father to Son). Any word you cannot pronounce as you read this, please ask mummy or myself to pronounce it to you. 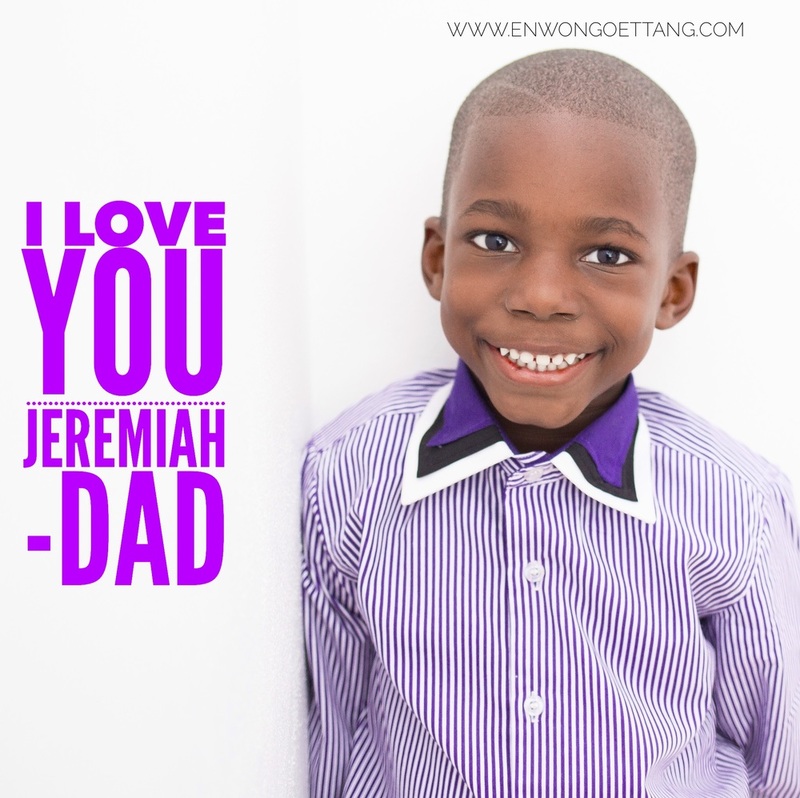 You have heard me tell you everyday that “I love you Jeremiah”, I want to let you know that I mean it. There may be times you do things that are wrong and I have to discipline you, I want to assure you that during those periods of discipline I still love you. Do not be fake, be authentic! Son, I want the son you are at home to be the same son outside the house. 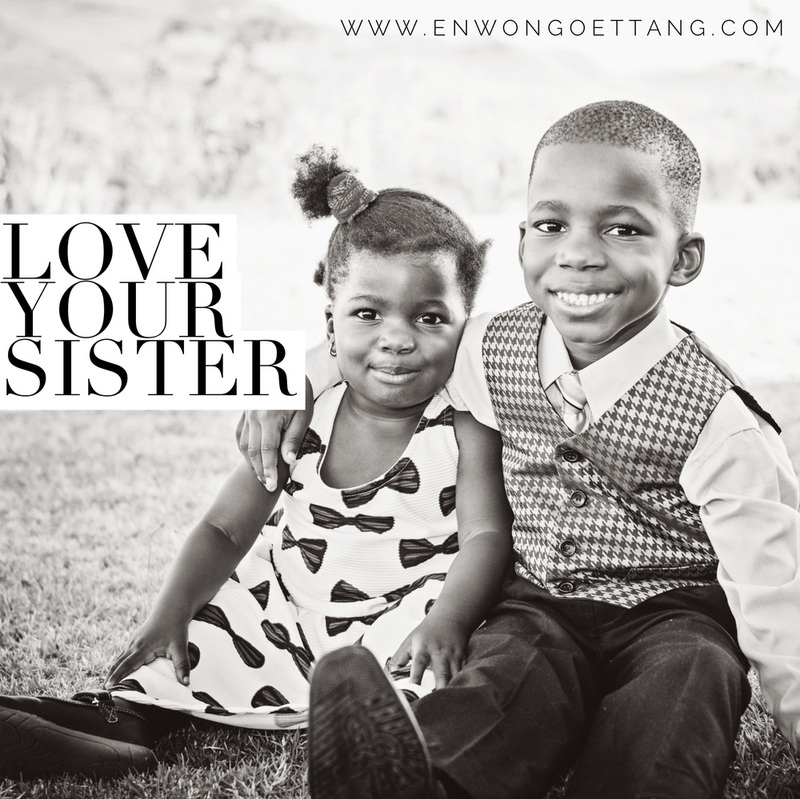 Do not try to change from the wonderful person that you are based on our home/family values and the standards of the scriptures we have taught you because you want to gain acceptance amongst your friends. Speaking from experience son, it is going to be tough especially when you find yourself alone because of the values we taught you. You are so unique and blessed that you made the decision to give your life to Christ at an early age. Please Do not abandon your faith to please your friends and the crowd. So we can confidently say, “The Lord is my helper; I will not fear; what can man do to me?” (Hebrews 13:6 ESV) Even though I walk through the valley of the shadow of death, I will fear no evil, for you are with me; your rod and your staff, they comfort me. (Psalm 23:4 ESV) These are two of numerous verses in the bible encouraging you not to be afraid. The truth is that you will experience many scary situations or even scary kids in school. God has assured you that He is your helper and He is with you even if you walk through “the valley of the shadow of death”. Son, I have seen you make a mess with your your toys within and around the house. My desire is from an early age that you begin to learn to take responsibility for your mess. Mummy and daddy will not always be there when you make a mess even as you grow up. Many times I hear you say Elizabeth (your sister) did it. I know she is just two years old now and she cannot defend herself. One day she will be able to speak well and defend herself. My point here is do not delegate fixing your mess, take charge. The bibles says God’s word is a lamp unto our feet and a light unto our path. I want you to start from now to spend time reading the bible. Develop the habit from now. The Bible stories and Bible values will become an important part of your growth. I want to expose you to more spiritually-minded role models and examples that are more representative of the scriptural view presented in the Bible.